Commissioned by Highlands and Islands Enterprise, DP Digital Media produced some great short videos showcasing some of the Highlands most innovative small businesses. 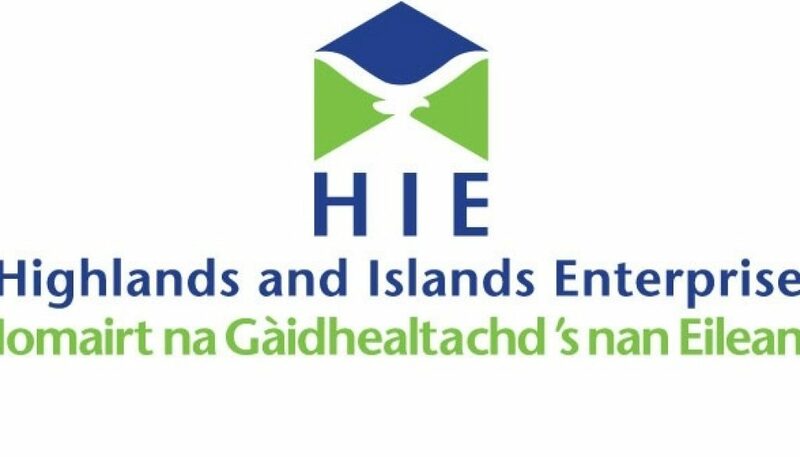 In a series of case studies, the films show how the various companies have benefited in many ways from the relationship with HIE. Go to Youtube DP Digital Media – Innovate Your Business, for the full series. Here is the case study of Xanthella. Our lucky winner is… Frederike Stock! Throwback Thursday!